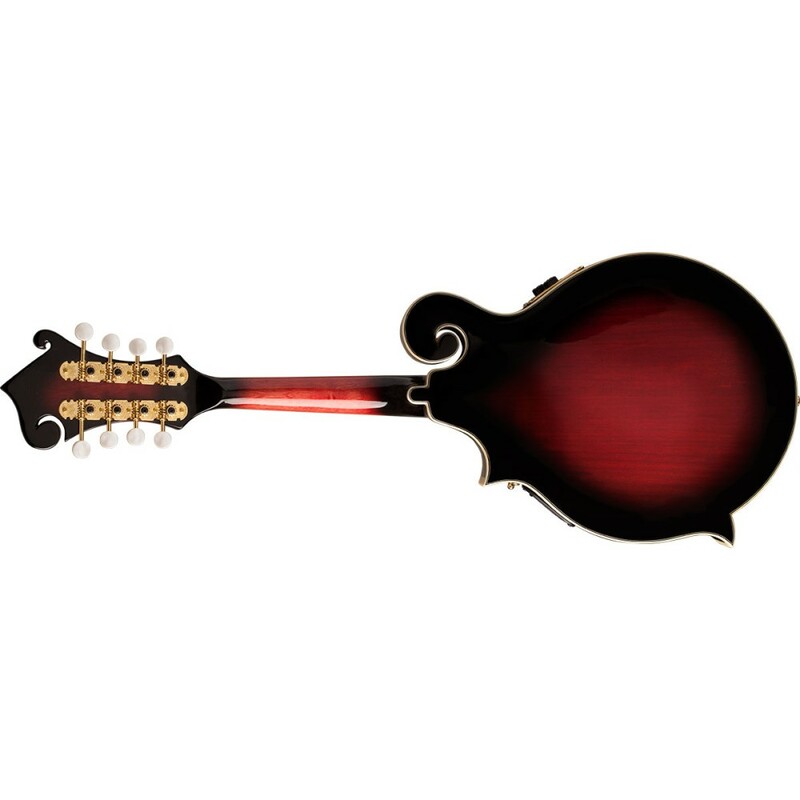 The M3SWE is based on our popular M3SW Florentine style mandolin but has added pickup and active electronics with bass, treble and volume controls. It also features a beautiful Trans Wine Red finish. 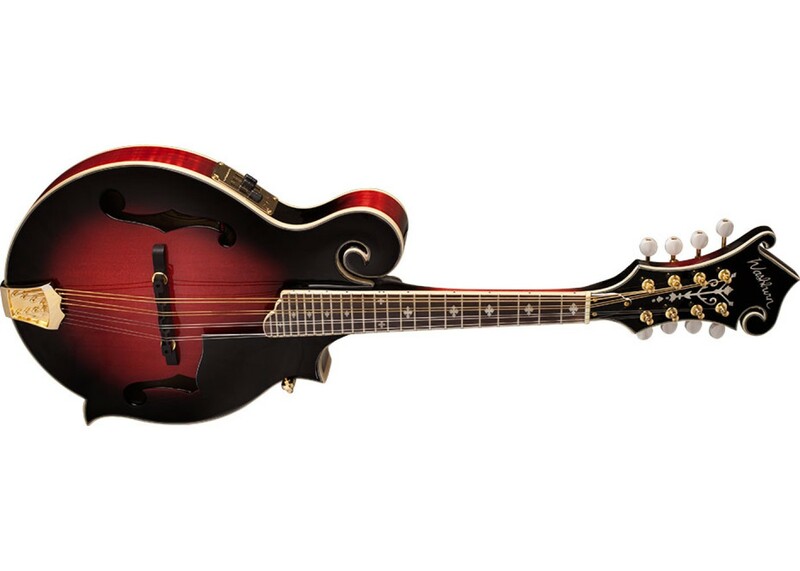 Not only does it sound great acoustically but it\\'s the perfect stage performance mandolin. 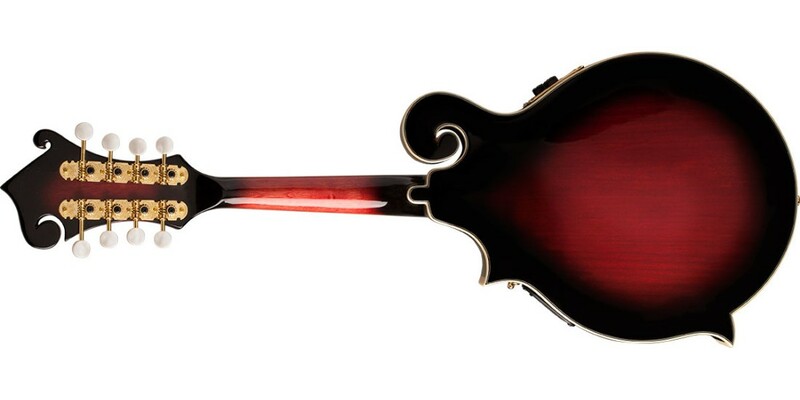 Washburn has been building mandolins since the late 1800s. 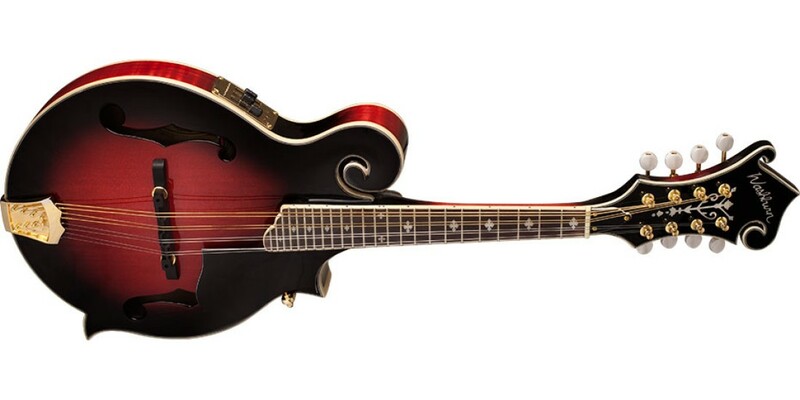 Whether you\\'re a bluegrass, Celtic or rock player, see how the addition of a mandolin can broaden your sonic pallet and add a new dimension to your music. For traditionalists, you\\'ll find all the tone & projection you\\'d expect from our world class instruments. Washburn M3SWRTK F-Style Acoustic Electric Mandoli..
Fender Concert Tone Mandolin A 52E..